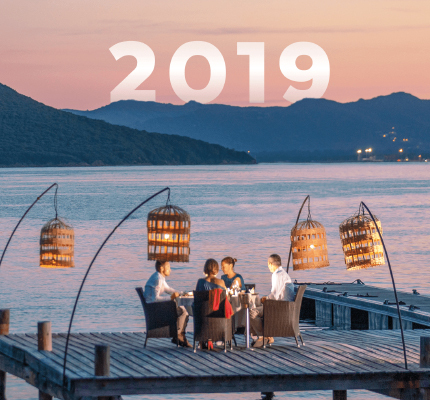 Create timeless memories as you experience spectacular destinations with those you love. 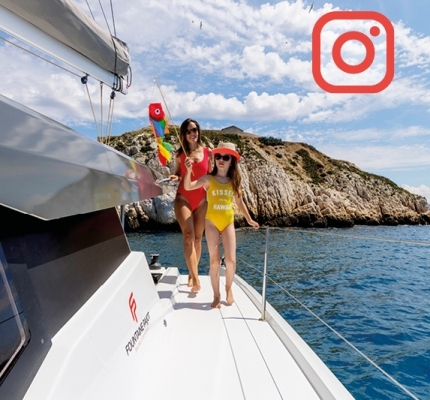 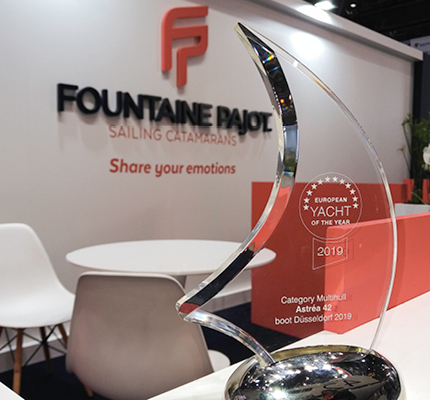 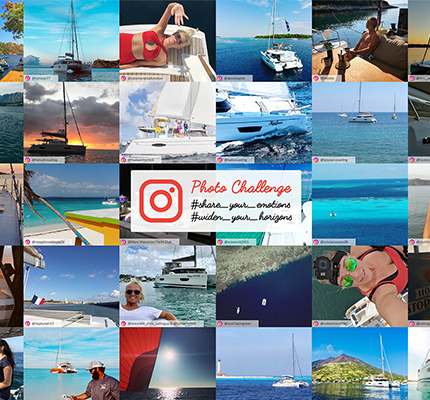 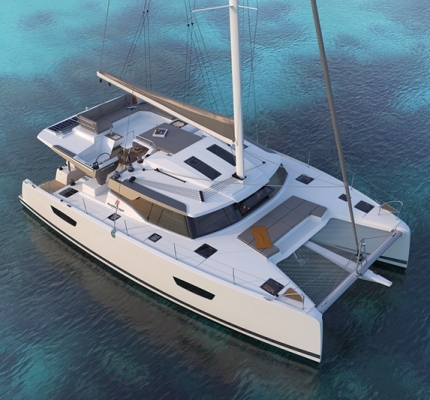 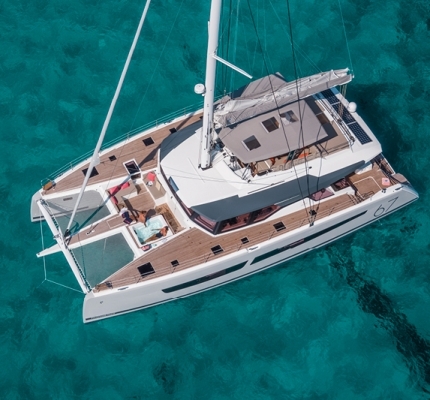 Fountaine Pajot’s range of sailing catamarans has been designed with remarkable living space and superb levels of comfort and performance so you can share all the pleasures of a premium cruising lifestyle. 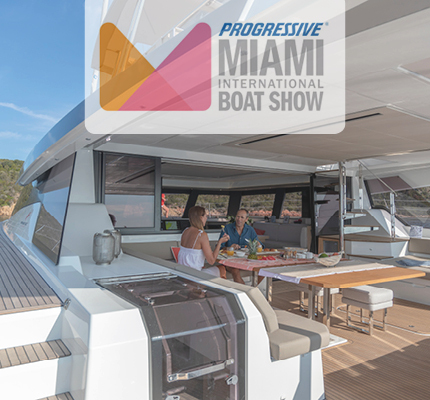 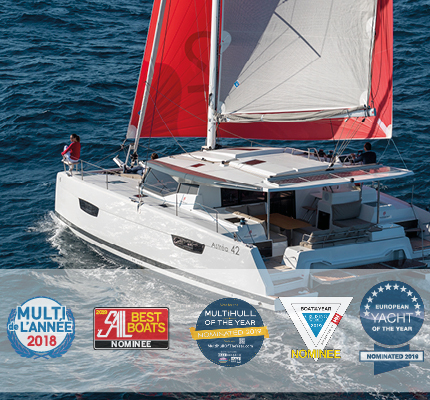 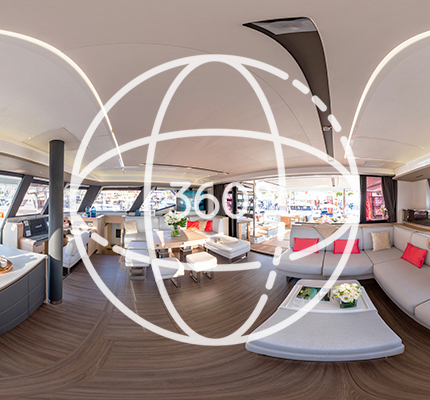 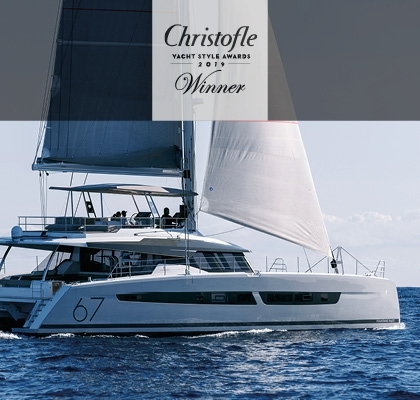 Breaking News – The Alegria 67 rewarded in Asia!